Whether you call them spring rolls, summer rolls or even plain old salad wraps doesn’t really matter—unless you feel the need to be culturally precise. 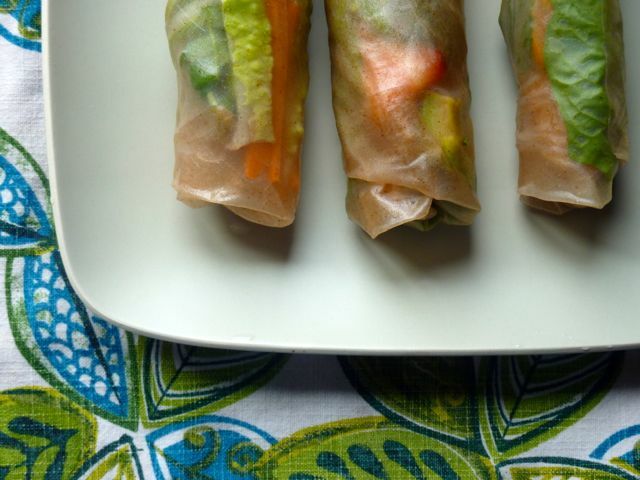 Whatever name you choose, Vietnamese-style rice paper wraps are an irresistibly fun and tasty, hands-on approach to pushing fruit and vegetables. Call it sneaky if you want, but what kid (or adult) doesn’t embrace the idea of choosing the food on their plate—and having the chance to play with it, too? Pull out all the veggies, Mom. This is the day you’ve waited for. 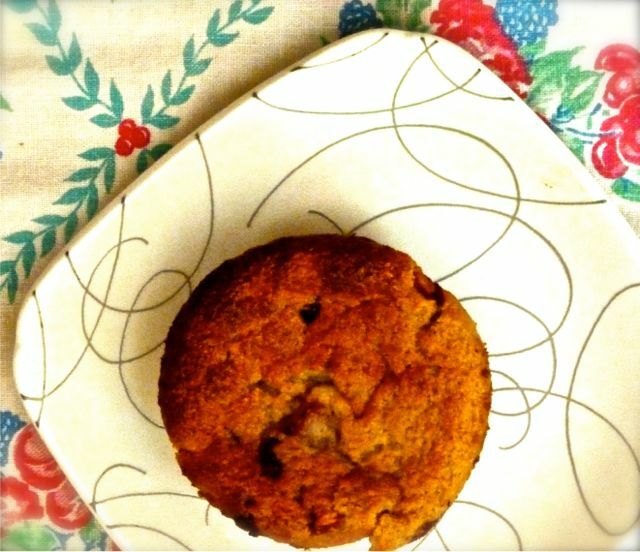 These muffins are not only delicious and filling, but another great part about making this recipe is that the muffins are very flexible. 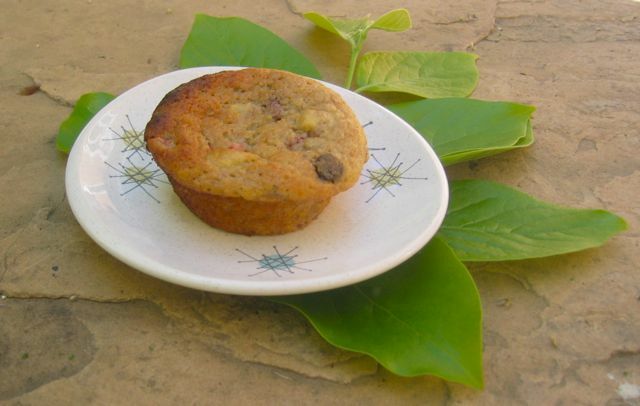 Since this muffin showcases so many different flavors and textures, it is easy to add a personal tweak to the muffins, but they are still guaranteed to be healthy and flavorful. They are easy to make, since you use a muffin mix, but they are also personalized, since you can pick and choose the extras. You can add chocolate or not, strawberries or not, walnuts or not. Any way you choose, the muffins are guaranteed to taste superb. Overall, this is a quick and tasty muffin that we definitely recommend. Recipe adapted by Tess M and Caroline W, 6th grade students at The Girls’ Middle School. These delicious, fluffy muffins will have you in awe once you take your first bite. The best part of this recipe is that it is flexible, and you can remove any ingredients (other than the banana mix) to suit your purposes. This is useful for mornings when you want to have something delicious, but don’t have the time to make it from scratch. If you want a really moist muffin, use two bananas but if you want a more “cakey” muffin, use one. These muffins were created by Emma P, Katelyn E, Ariana C and Ashley J, 7th graders at The Girls’ Middle School. Rhubarb and strawberries are an old-fashioned American combination. Think lattice-weave-pastry-topped pie wedges served up with scoops of home-churned vanilla ice cream—an early summer stand-by at any number of small-town, middle-America diners of yesteryear. Perch on a Naugahyde-covered stool at the counter, sip a mug of black coffee (no latté please) and tuck into a forkful. Nothing better on earth. 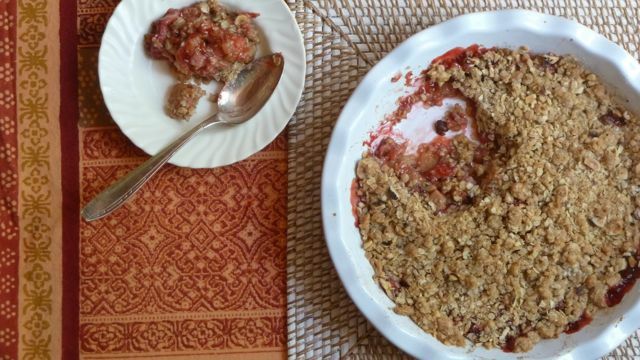 While this exact experience might be a relic of the past, the taste is easy to recreate with a simple crumble topping instead of the pie crust. 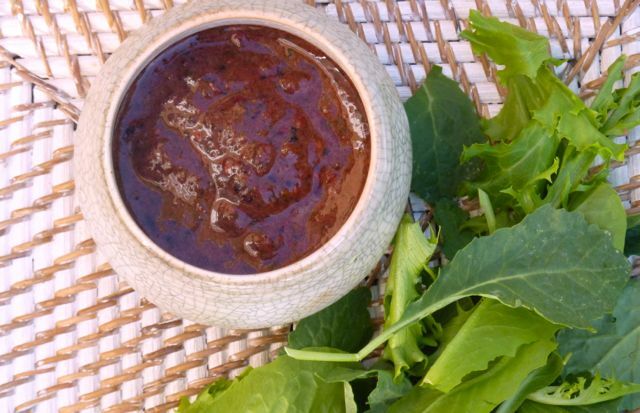 Serve some up with this week’s ruby-red rhubarb. You won’t find this spring jewel in the markets much longer.